Scrum is one of the leading agile software development processes. 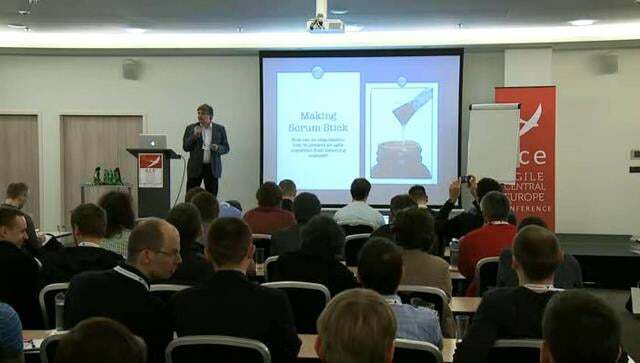 Over 12,000 project managers have become certified to run Scrum projects . Since its origin on Japanese new product development projects in the 1980s, Scrum has become recognized as one of the best project management frameworks for handling rapidly changing or evolving projects. 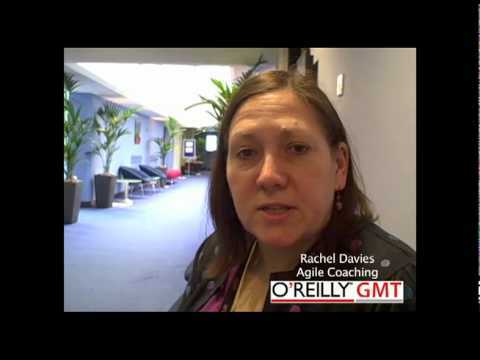 Rachel Davies, the author of the book “Agile Coaching” published by Pragmatic Programmers, discusses Agile Coaching. Practitioner report on applying scrum and kanban techniques to a system engineering team. Retrospectives are a powerful tool for facilitating continuous improvement. 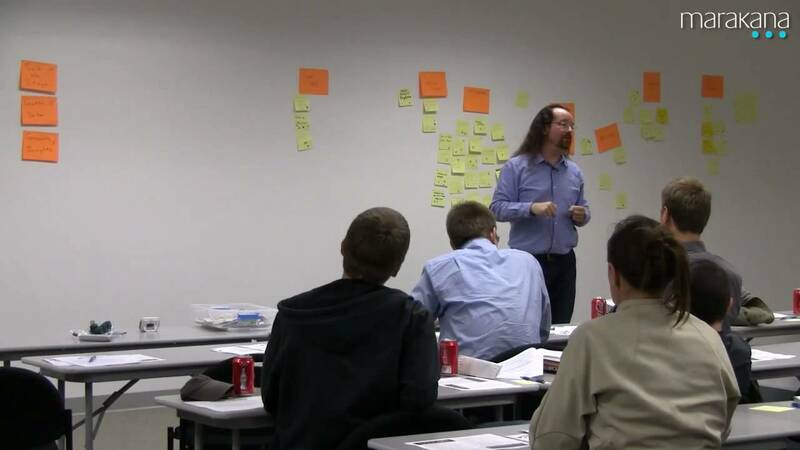 This workshop shows how to use retrospectives to put your team on a path of continuous improvement.